2.2 What keeps women out of politics? 2.3 Why should women be in politics? Farah Deeba Chowdhury is Associate Professor (on leave) of Political Science at the University of Rajshahi, Bangladesh. She specialises in the areas of women and Islam, women and politics, women and work, and women in law and society. She recently completed her PhD at Osgoode Hall Law School, York University. She is Adjunct Faculty lecturer at the Department of Gender Studies, Queen’s University, Canada. Margaret Wilson served as the first woman Speaker at the New Zealand House of Representatives from 2005–2008, and was the first woman Law Dean and Professor of Law in New Zealand. She is currently a Professor of Law and Public Policy at University of Waikato. Colleen Lowe Morna is the Founder and Executive Director of Gender Links in Johannesburg, South Africa. 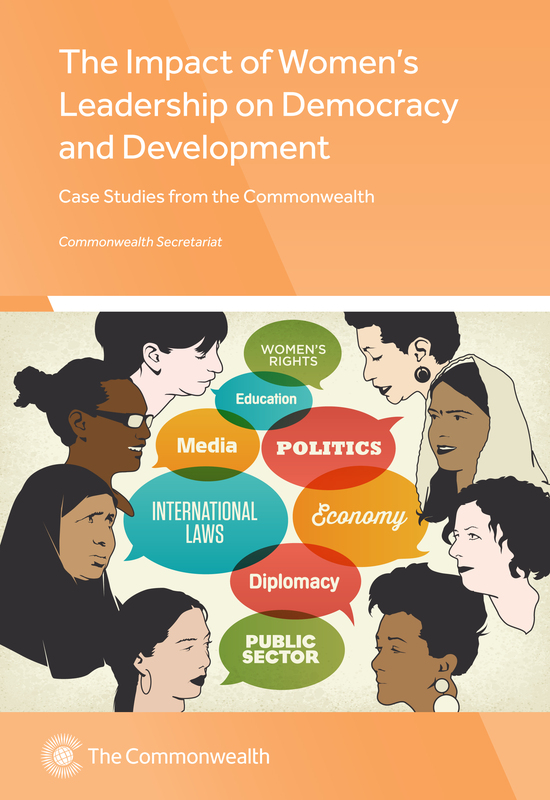 She was the Advisor on gender and institutional development for the Commonwealth special assistance programme to South Africa from 1994–1999. She subsequently served as the founding CEO of the South African Commission on Gender Equality. Mukayi Makaya Magarangoma is GL Services Manager. She formerly worked at the Southern Africa Research and Documentation Centre (SARDC).